0330, or thereabouts, to be somewhat more specific. 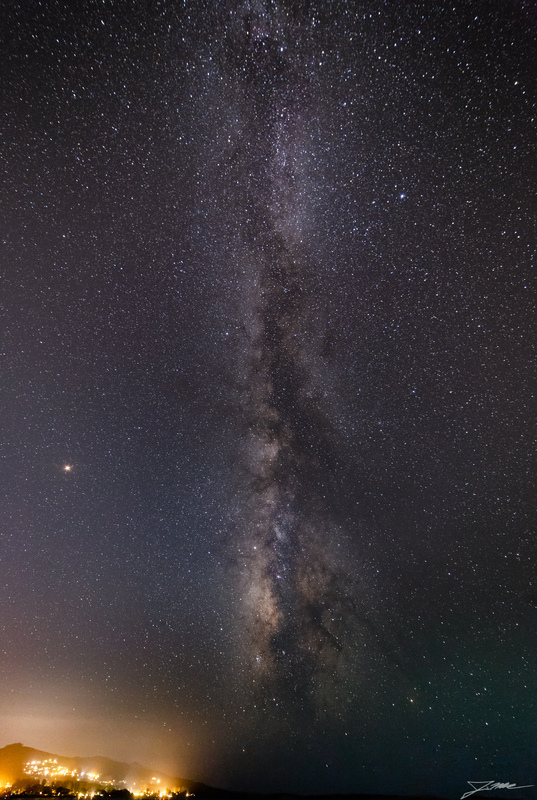 The Milky Way sticks straight out of the horizon this time of year, typically right before sunrise. With astronomical twilight kicking off around 0400, I knew I’d need to get up by ~0300 to have time to get dressed and hike out to the water.